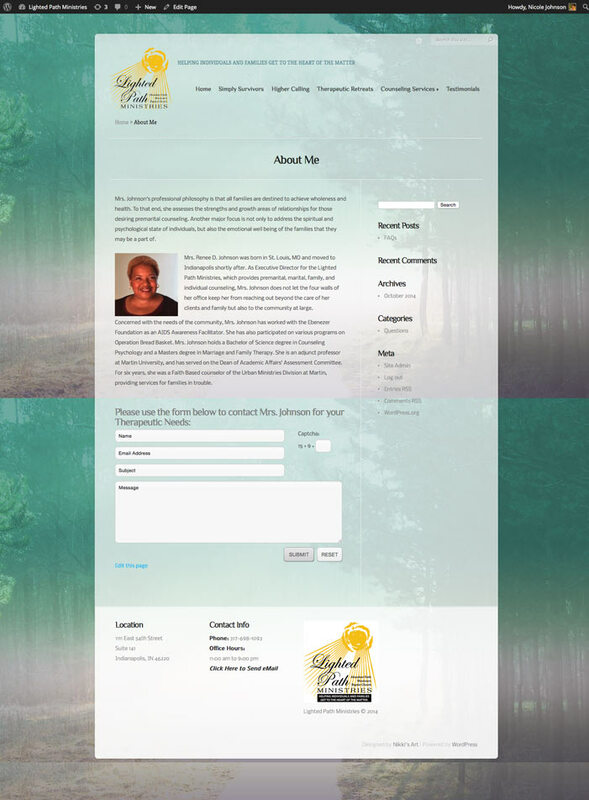 This client basically wanted an online brochure for her counseling business. 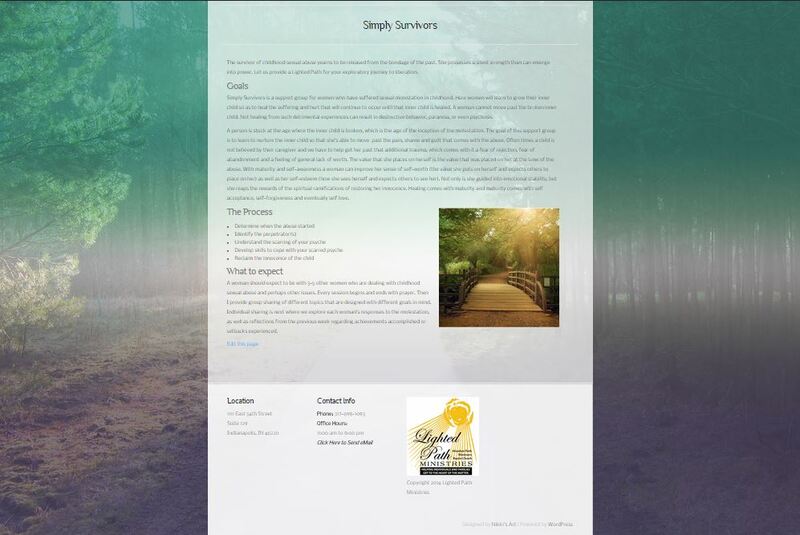 She wanted a simple, yet elegantly designed website to communicate her offerings to her new and existing clientele. The site would offer a way for clients to get in touch with her and learn more about her credentials as a psychologist and marriage & family therapist. 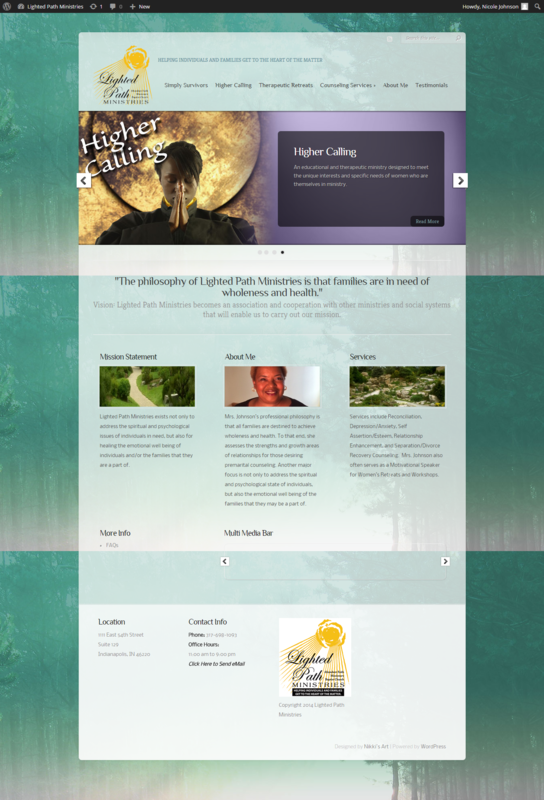 When you visit Lighted Path Ministries website you should feel a sense of warmth and inviting. That’s the goal of this design as well as to inform and provide an avenue for current and potential clients to get in touch. There was no need for a lot of sophisticated functionality for this site…just an elegant rotating slider about her services and several pages of information to keep her clients informed. 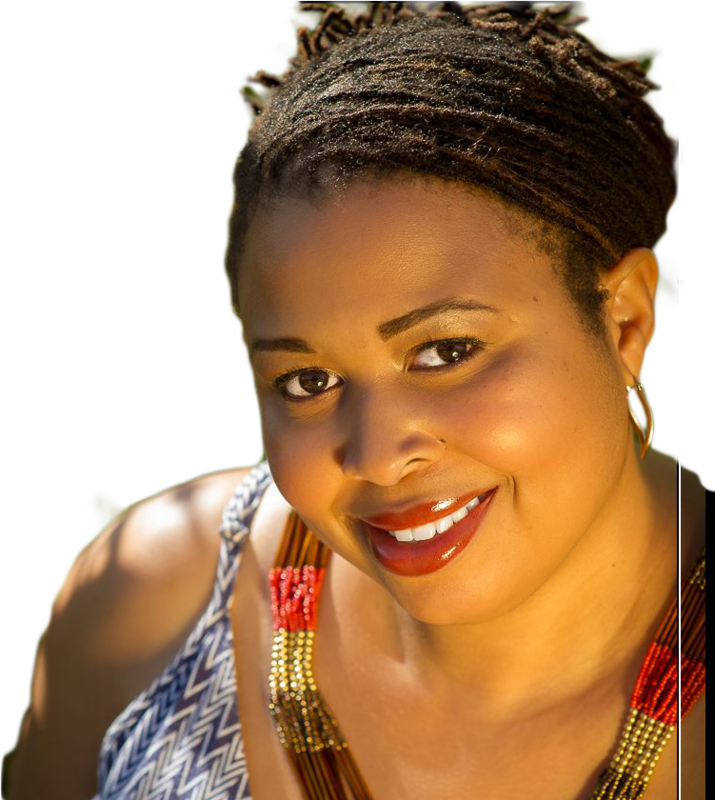 This client wanted to make sure that people visiting her site were well aware of her credentials and could make an informed decision about choosing her as a psychotherapist and spiritual counselor. This client offers several special services in addition to individual counseling. 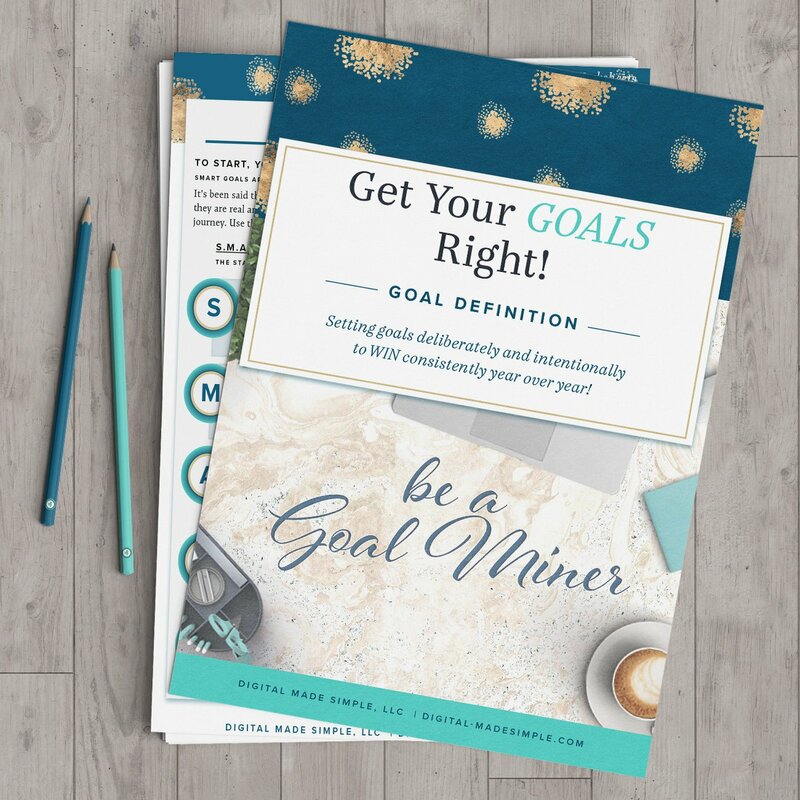 This site showcases the uniqueness of her offerings so that her potential clients can fully understand which one may fit their needs the most.